By using cranes to remove large trees, we save money on labor and time spent working. Then we pass those savings on to you with our competitive prices. Our cranes are also able to safely reach areas that other means of tree removal would find difficult to get to. We repurpose trees into building materials, ensuring that all parts possible are recycled. Contact us with all your queries or to receive further information about our services. 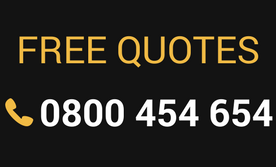 Or you can use the quote form on this website to receive a free estimate.